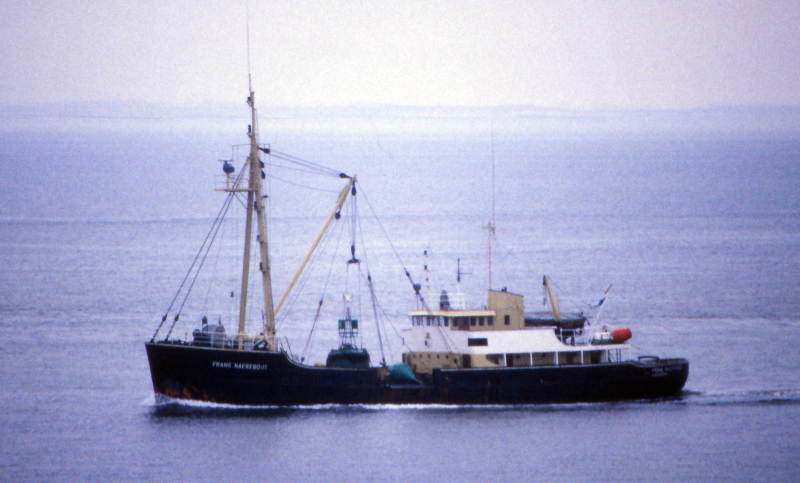 Bouy Tender based at Vlissingen. Built Smit & Zoon, Westerbroek. Replaced by new vessel IMO 8802674 in 1988. Apologies for grainy shot. This photo has been shown 218 times since it was added to the site.